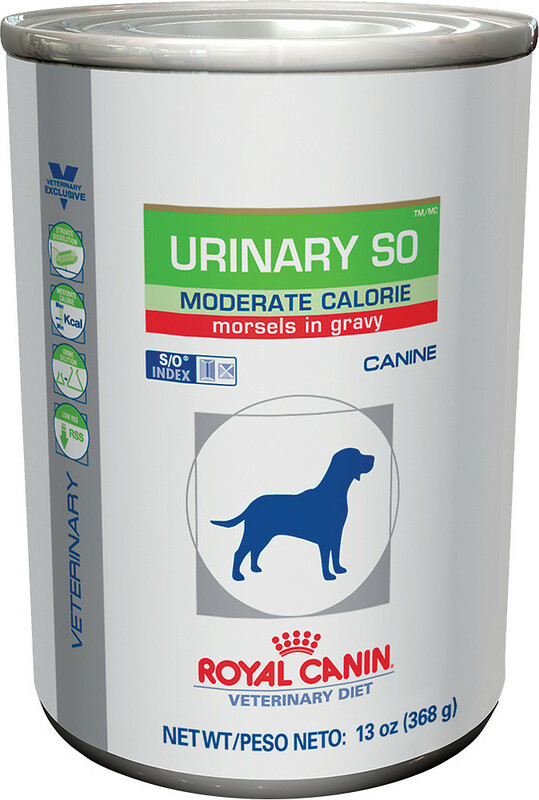 Royal Canin Veterinary Diet Canine Urinary SO Moderate Calorie is a complete and balanced diet for adult dogs predisposed to weight gain. 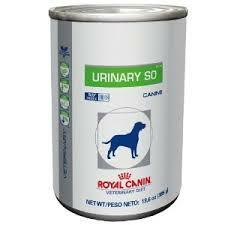 It is formulated to aid in the nutritional management of calcium oxalate and struvite urolithiasis. The formula is designed to support your dog's urinary health by supporting struvite dissolution, and also supports a healthy weight with fewer calories. Royal Canin Veterinary Diet products are specifically formulated for use in a dietary management program.